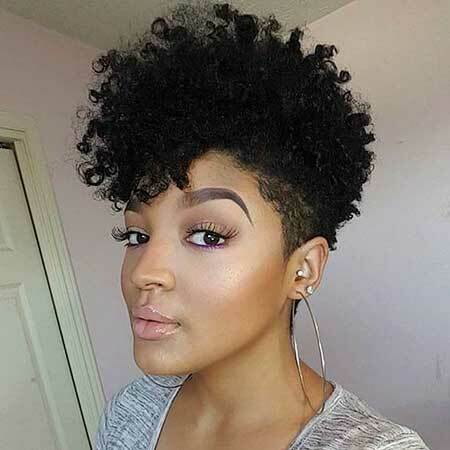 Like for many short haircuts, confidence is the most important ingredient for pulling off this style. 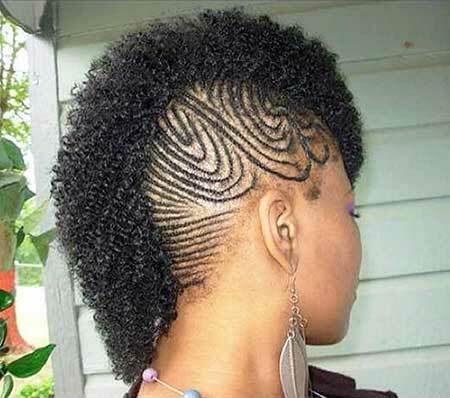 Yes, we are talking about Mohawk! 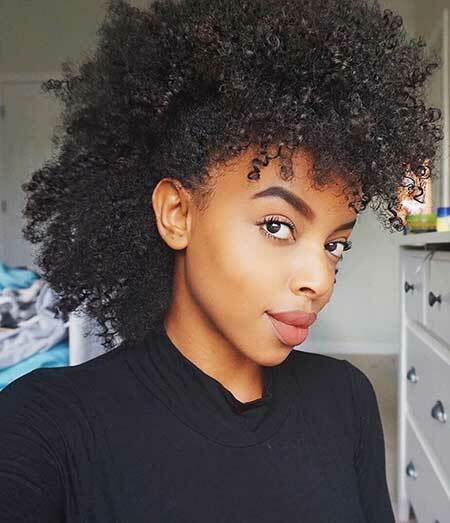 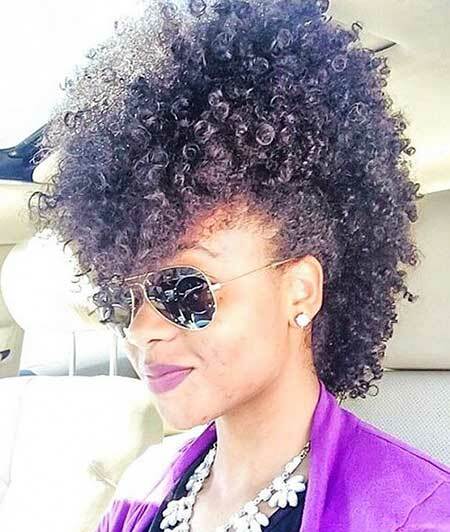 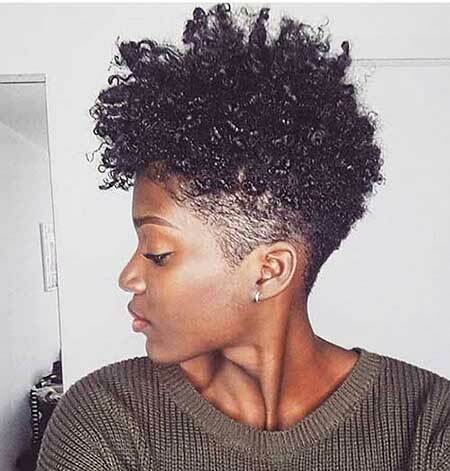 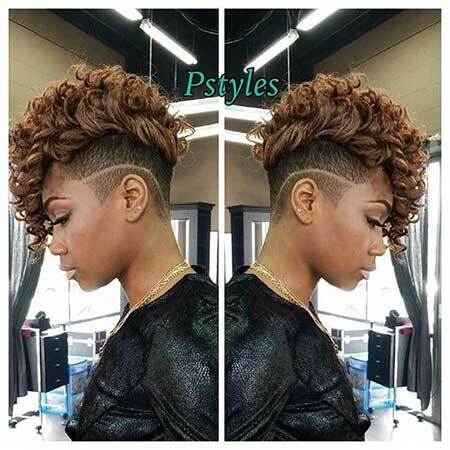 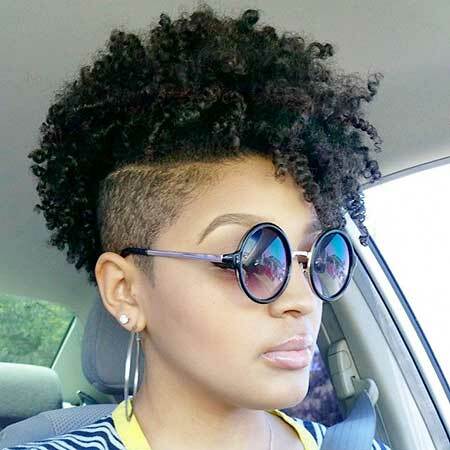 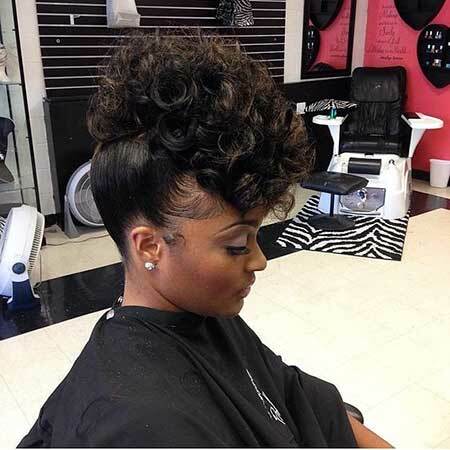 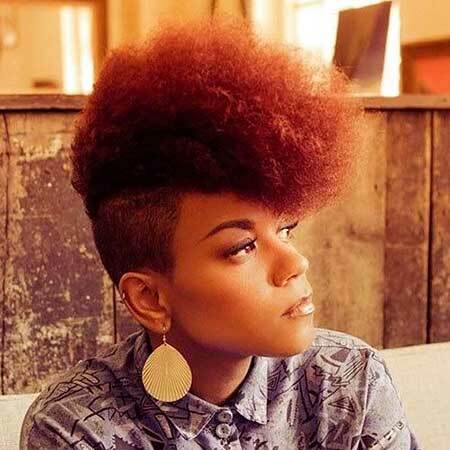 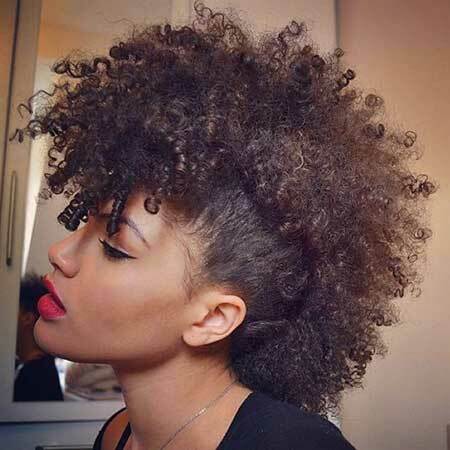 If you are a black girl and looking for a special & unique hairstyle then you have many different choices, Mohawk hairstyle is one of them. 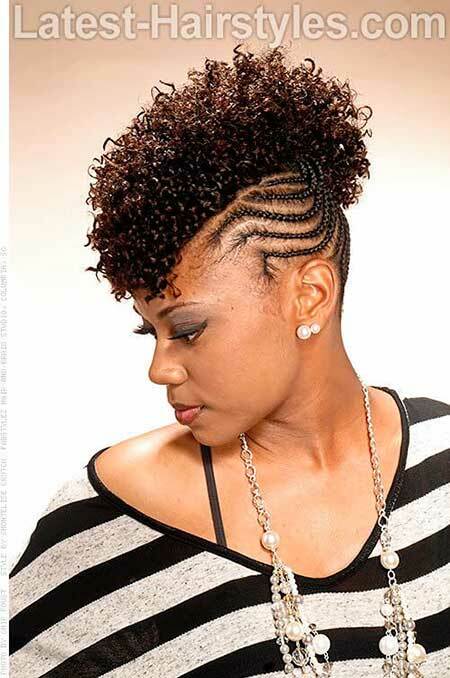 It looks really chic and unique whether it is braided, curly or straight and spiky. 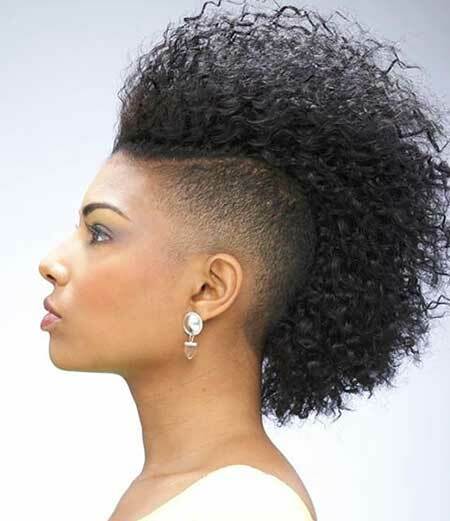 There are several ways to adopt a Mohawk hairstyle. 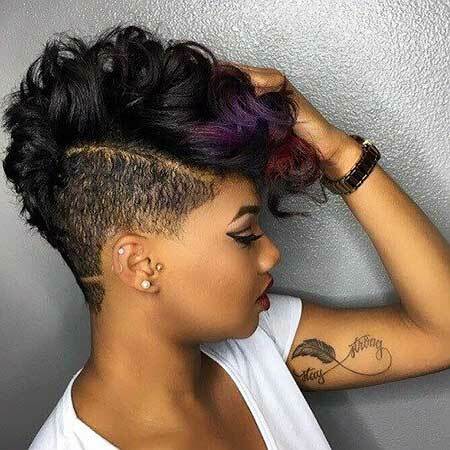 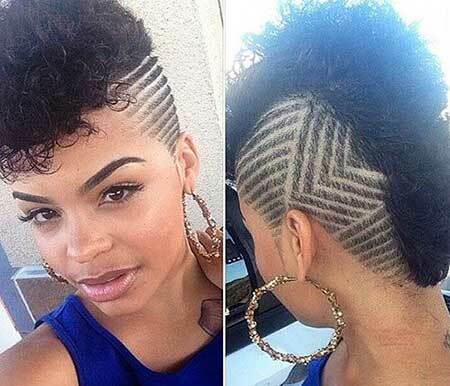 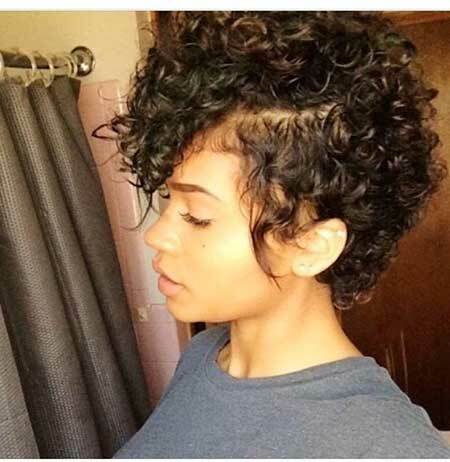 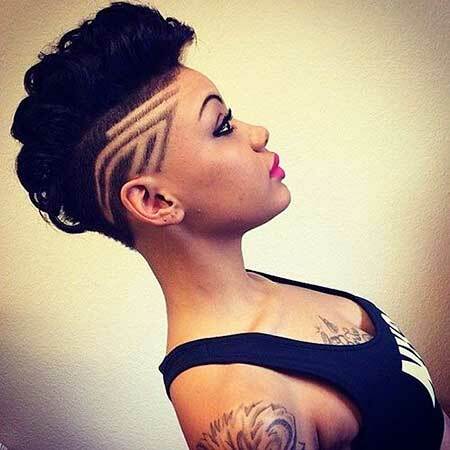 If you have short hair with long hair on top and shaved sides and back it will look effortlessly cool and stylish. 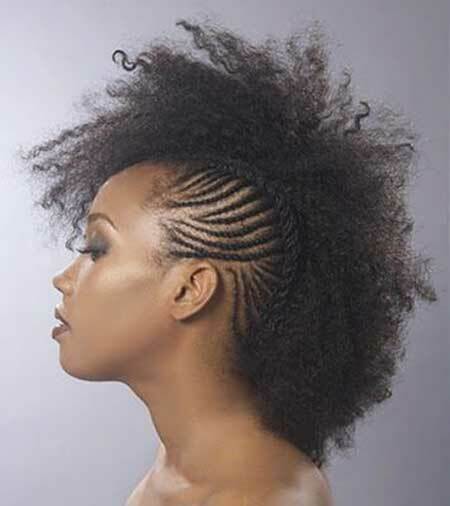 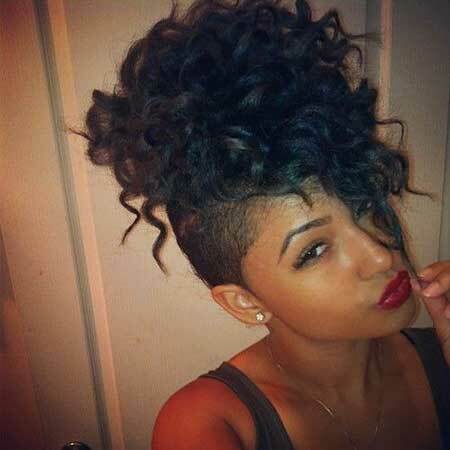 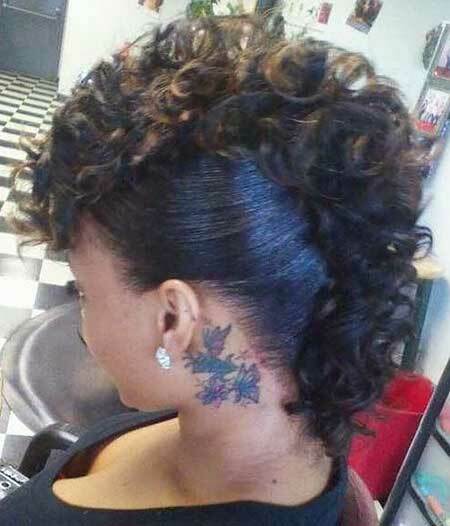 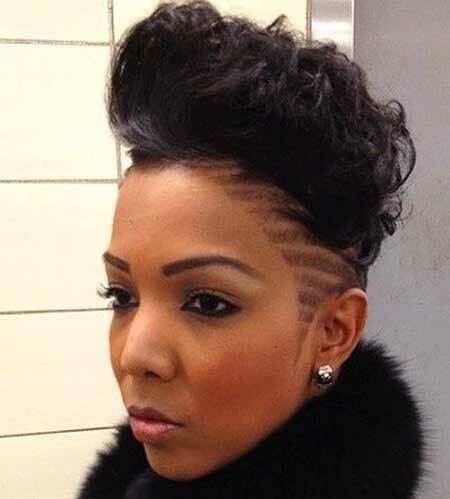 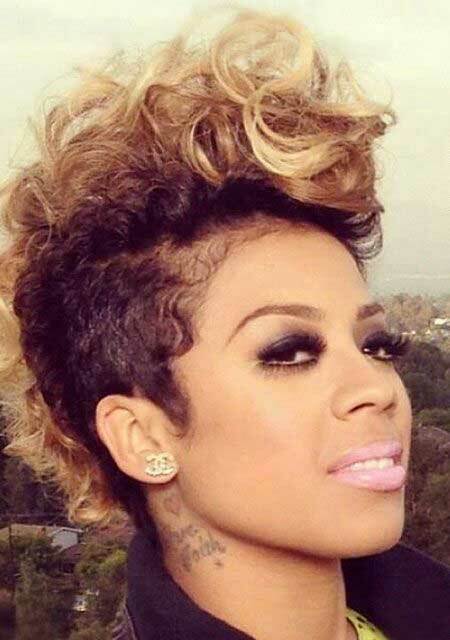 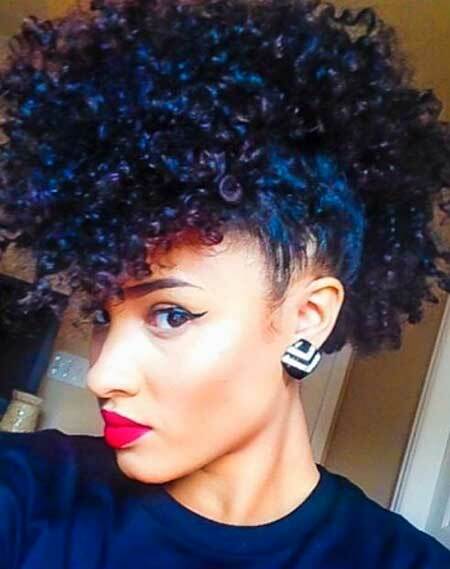 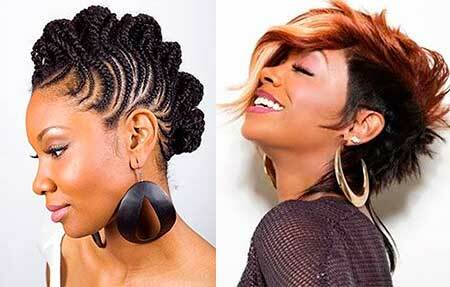 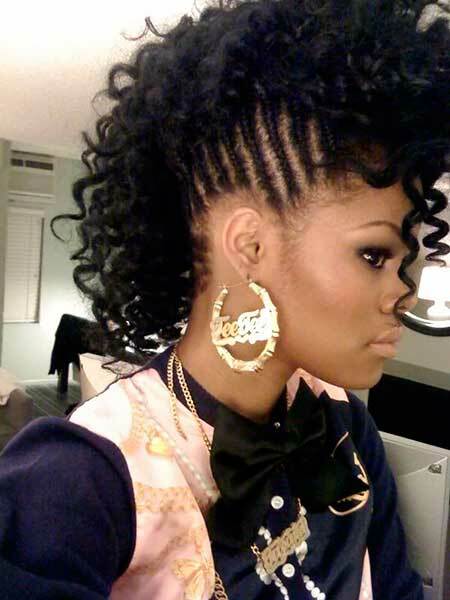 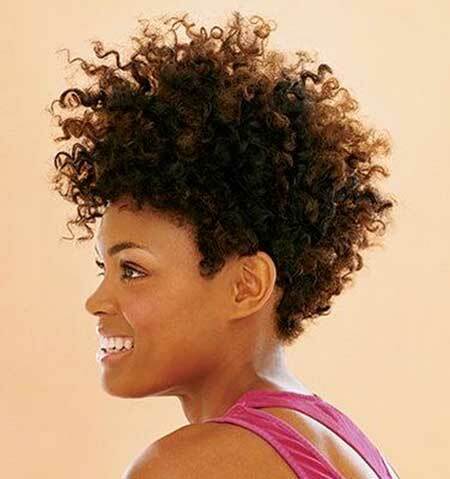 Braided Mohawk is the unique hairstyle for black women who have short to medium hairstyles.